When visitors land on your site, you want to know who they are. While there are some tools you can use to identify these visitors, the best way to get their information is to ask for it. Of course, you need to offer up something in exchange — helpful content, insightful resources, or an enticing offer — that prompts those visitors to give up their personal information. Both forms and bots can help facilitate this exchange, but they do so in different ways. Some of the earliest known contact forms specifically geared for driving online sales appeared around 1994, primarily by the banking industry and early pioneers in online pizza ordering. The rise of online retail sales behemoths soon followed and the contact form became a ubiquitous, useful tool for virtually any company’s lead generation arsenal. As web applications evolved, contact forms did as well, moving beyond static, basic information entry and into a more dynamic, personalized experience. Through the use of newer technologies, contact forms could ask questions based on IP address information, cookies, and other web tools. By developing an automated profile of the user, the form could tailor its questions accordingly, capturing more intimate or relevant user responses. While contact forms will always have their place, the latest advancements in bots can complement these efforts at a more granular level. Bots offer a heightened level of sales intelligence, working alongside contact forms to achieve a better overall lead snapshot. Where applicable, bots are helping to change the paradigm of lead capture by offering a more surgical approach to capturing information. Searching a manufacturer’s site for answers is fine—but creating a more immersive experience within the manufacturer’s site is a more fulfilling, streamlined experience for buyers and better for creating potential leads. Bots turn the process into a conversation, interacting at a natural, human level with detailed questions that tailor to directly to the user. Bots not only capture the basics, but also analyze answers and deploy sales and support content with helpful information that’s specific to the conversation. At the same time, this engagement helps the bot build a better picture of the potential lead and their goals. Recent information from Drift gives insight into the bots vs. form question for online lead generation efforts. As direct conversations increase with the user throughout a site, lead capture rates increase and conversion times decrease. Should You Abandon Forms Altogether? 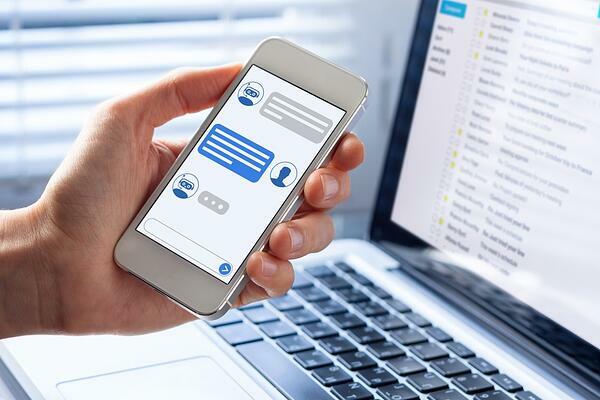 The bots vs. forms debate is a waste of time — both can be deployed strategically in order to optimize your ability to capture, gain insight into, and convert leads. Contact forms will always have their place as long as they offer a clean, short, and non-intimidating experience that allows visitors to feel confident about providing their information. Both bots and forms should be used where they make sense across your website and where you can best maximize their utility. By offering a multi-pronged approach to lead capture, your site can be geared to gather data from any type of user interaction, whether it be the deep researcher to the flyby web surfer. 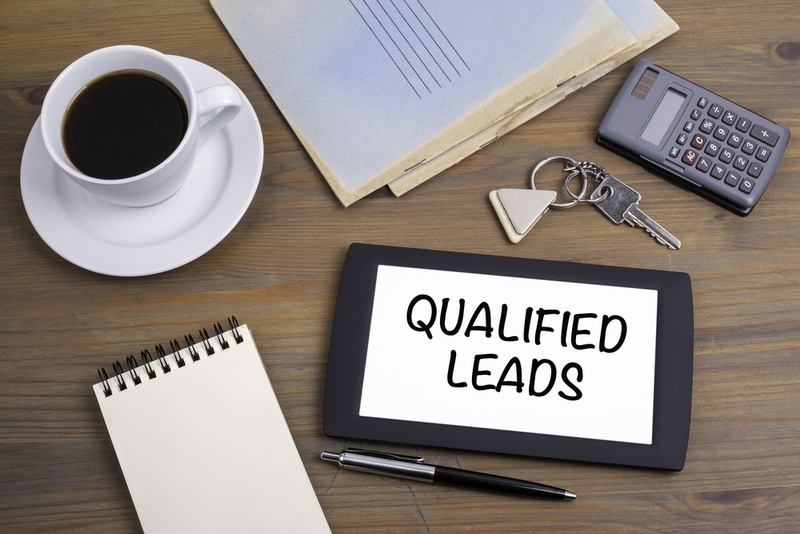 Websites are no longer billboards, but an actual collection of applications that are designed to proactively cultivate leads. Deploying both forms and chat bots offer a tremendous lead conversion advantage for manufacturers. If you need help choosing the right tools for your industrial website, contact our team today. We've built more than 5,000 websites for manufacturers and industrial companies, generating hundreds of thousands of leads for our clients in the process.